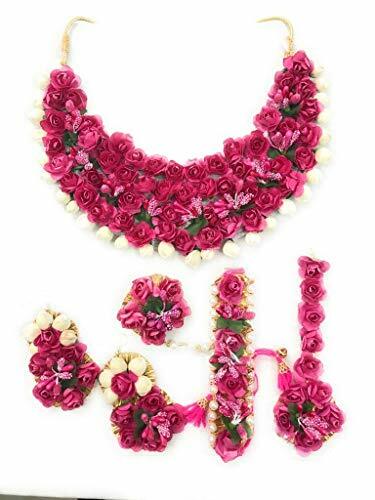 Floret Jewellery is the one-stop-destination for the finest flower jewellery in India and overseas. 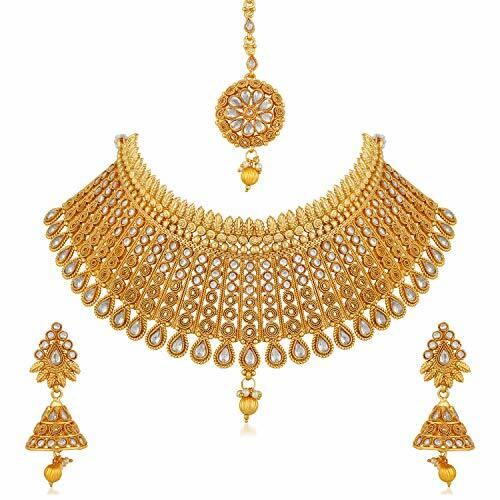 Here, we believe that jewellery need not come with heavy price tags but with exceptional quality and durability. We are extremely happy to be serving thousands of customers across India and satisfying them with our unique designs that are not available anywhere else. Also, each jewelry is made very light weight so that you can wear it for hours. Each piece at Floret Jewellery pass through 10 hands for quality check before it gets delivered at your doorstep. 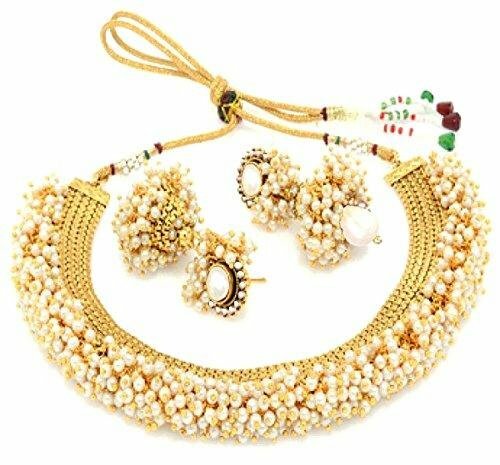 Our team based in Rajasthan beautifully carves the metal, kundan, beads, pearls in Rajasthani colors and polish them with a touch of legacy and royalty. 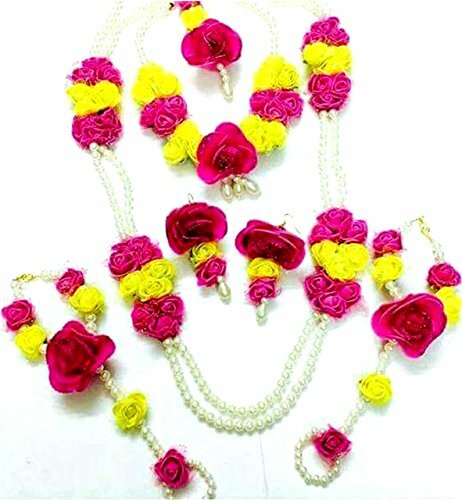 Best quality and light weight floral jewellery for women. 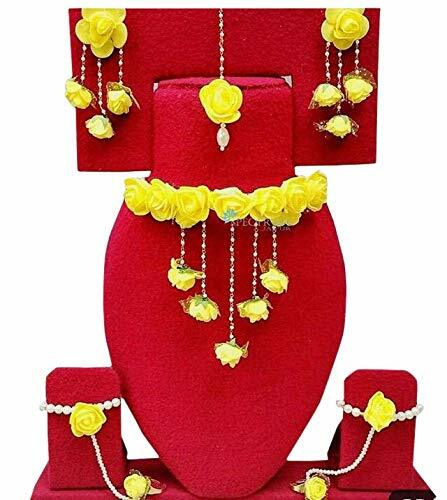 Floret Jewellery collection is inspired from the latest jewellery trends. We focus on giving supreme quality to customers.